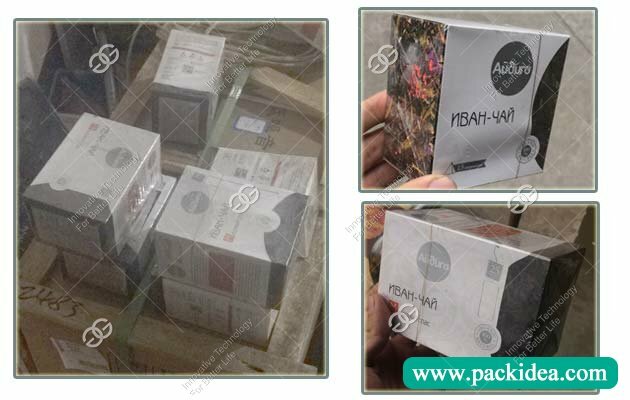 Application: 1.Improve products added value, product class, and packing quality; 2. Anti-fake, moistureproof, dustproof. 3. Mould replacement is easy and convenient. 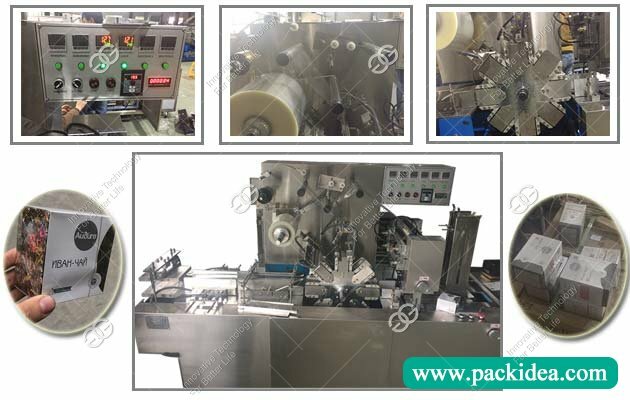 This machine is a kind of transparent film box overwrapping machine, widely used in food, medicine, audio and video products, cosmetics, stationery, daily necessities and other cassette packaging items 3 d wrapping package. Transparent film packaging is the future packing trend for tobacco, pharmaceutical, food industry, more and more widely used forms of packaging. 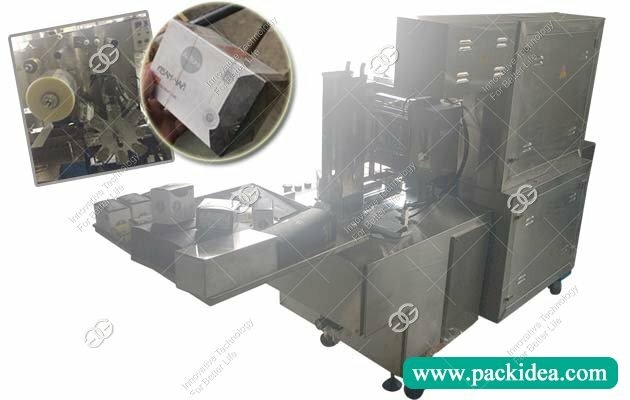 No matter the product is rectangular or square box, wooden box, or other material box and items, small or large, this machine can wrap different sizes, this machine is a kind of ideal cassette three-dimensional high-grade packaging equipment. 6. Three anti-function: Anti-fake, moistureproof, dustproof. Q: Can this machine wrap various specifications? 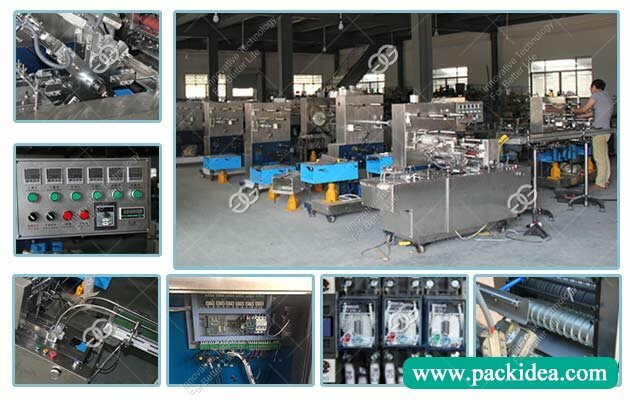 A: yes, if you want 400A type, equipment, you can pack box width within 200mm, for example 50mm, 100 mm, 150 mm, 180mm and so on to meet your packing requirement. Q: How to buy your equipment? A: If you confirm to buy our equipment we will do a formal contract of our company to you, it will have the product name, trademark, model, manufacturer, quantity, amount, delivery time, installation, warranty, etc that you need. Q: Installation, maintenance spare parts are broken, how to deal with? A: Equipment warranty for one year, within one year parts is broken, quality problem can return to our company for maintenance, and we will send to you in the fastest way. Don't delay your production.